There’s nothing as stunning as a brand new, shimmering hardwood floor. It nearly glows, fusing both warmth and light into every room – it’s magic. But there are forces at work that want to ruin that hardwood; enemies that will cup, crown and split that beautiful surface. 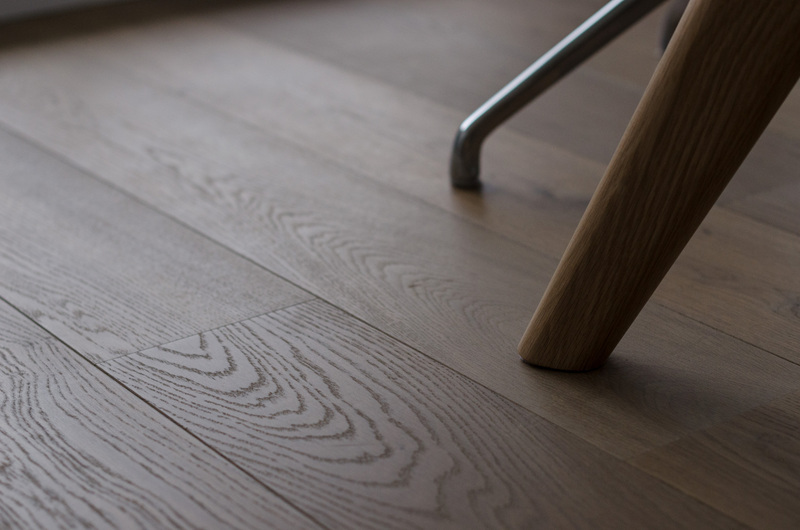 No, it’s not your kids – the number one enemy of hardwood flooring is humidity. Swings in humidity will steal the sheen from your hardwood, degrading your flooring from gorgeous to grungy in no time. Hardwood is a sensitive, natural product, and as such, it reacts to changes in the air’s moisture content. 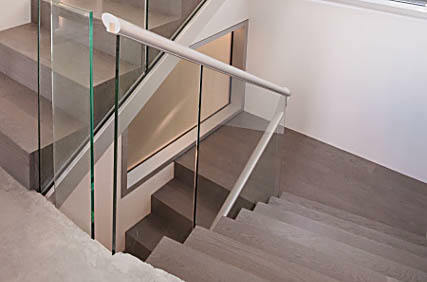 When the moisture content is higher, your flooring will soak up that vapour, causing it to swell and expand. When the humidity is low, the dry air pulls moisture from the flooring, causing hardwood to shrink. While expansion and contraction is normal to an extent, too much change will become noticable and cause problems within the structure of your hardwood flooring. The ideal humidity levels within your home should be between 35% to 55%. Hardwood should be stored, and installed at this humidity, and your home should be kept within this range to increase the lifespan and durability of your flooring. Gapping – The gaps between each plank grow as your flooring loses moisture and contracts, causing unsightly and uneven spacing between boards. 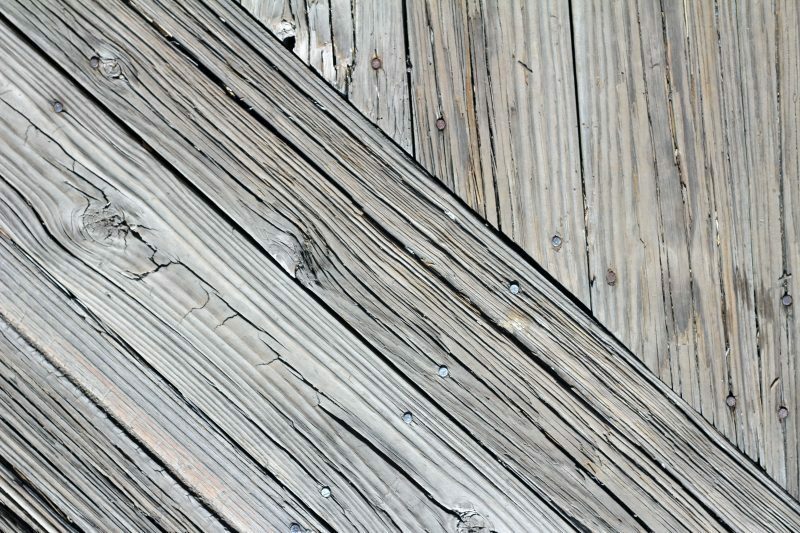 Splitting – Because the wood is drying out, it can become brittle and crack along the grain of the wood. This can cause splinters to stick out, creating a danger for passersby. Cupping – Caused by planks swelling from excess moisture and pushing against one another. This curls the edges of the boards up. Buckling – Too much moisture in your hardwood can cause the planks to swell and push against each other, causing your flooring to pull up from the sub-floor and buckle. Crowning – Occurs when hardwood flooring is left wet for too long, or is sanded when cupping. Some of these problems can be fixed by simply adjusting the humidity level in your home. However, extreme swings in humidity, or installation at levels outside the recommended percentage, can cause problems severe enough that your hardwood will need to be replaced. In order to avoid this, there are some crucial steps you can take in order to avoid replacement. You can help protect your hardwood flooring from drastic changes in humidity with a bit of forethought, and a few proactive steps. 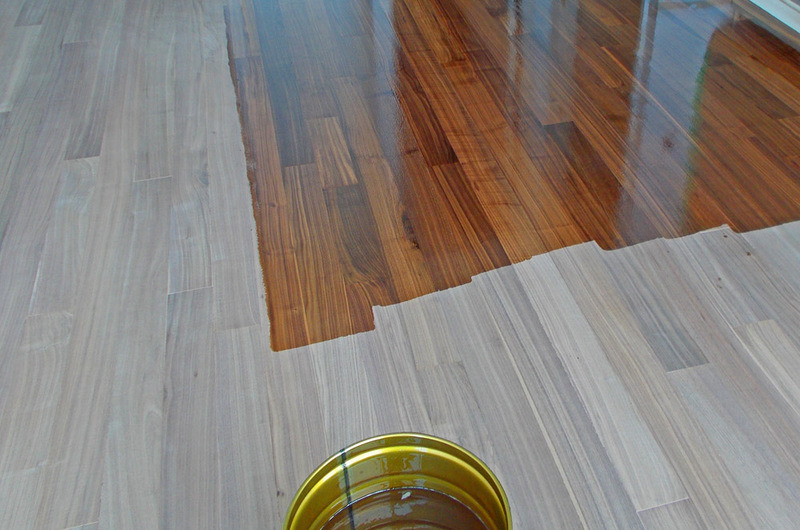 Choose a hardwood flooring cleaning kit, and keep the water usage minimal. Remember to always immediately clean up any water spills. Regulating the humidity of your home is the best way to keep moisture content levels at an ideal level. Install a humidifier or a dehumidifier into your heating system, along with a humidistat or hygrometer. This will allow you to adjust the humidity level in your home just as you would use a thermostat. Keep the humidity in your home around 35%-55% humidity for optimal hardwood protection. Make sure you choose the right hardwood supplier and installer (if you’re not doing it yourself). Read reviews about them, and also ask them if they transport/install in ideal humidity conditions. 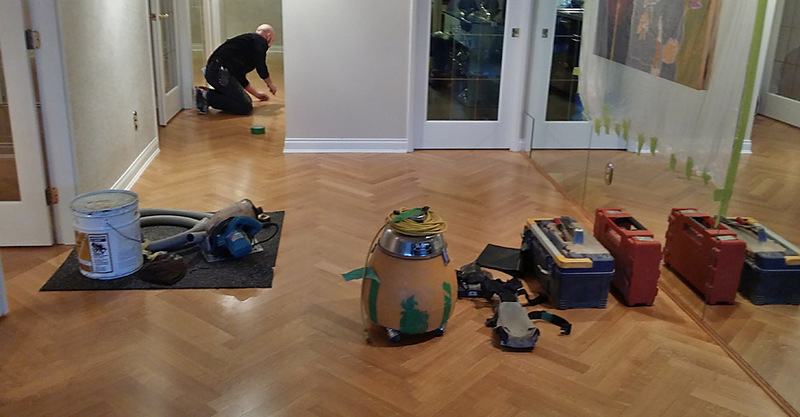 Acclimatization is crucial for hardwood flooring. If it’s stored or installed at an improper humidity conditions, it will most likely cause hardwood issues down the road. Don’t keep track of the humidity levels in your home. (if it’s a new home build) Want to work before the windows are all in place or before the heating system has been active for least two weeks. 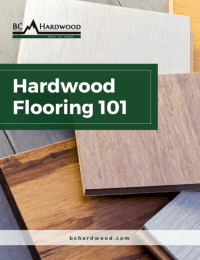 These two steps are important to ensure your home is at a steady temperature and humidity zone, essentially acclimatized and ready to accept the hardwood flooring. Your flooring is meant to last, to be that steady support for you and your loved ones to run, stomp, play on, and do life together for the many years you’re in your home. 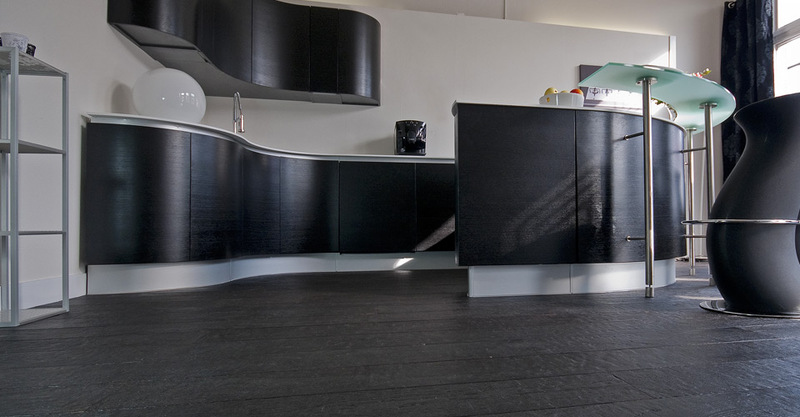 The last thing you want is for your beautiful flooring to heave, split, cup or crown, becoming a hazard and an eyesore, and ultimately, devaluing your home. In order to ensure every wood product is at optimal moisture levels, BC Hardwood scrutinizes each wood product it ships in, including using a moisture-test upon arrival to our warehouse. BC Hardwood takes pride in our hardwood flooring process, using only top of the line materials, and employing professional installers who understand the importance of proper humidity conditions, who can install your flooring that will last for the years to come. Call BC Hardwood today to learn more about our process, or for a quote on your hardwood flooring.